What Types of Items on Income Statements Are Marketing Expenses? Businesses spend a lot of money to research a product’s attributes, design the item and sell it. The same process also applies to the way companies provide services. Marketing expenses are important items that top leadership heeds, especially when it comes to preparing the corporate income statement and aligning salespeople’s salaries with revenue levels. Marketing expenses are charges a company incurs to sell its products and services. The firm typically pays for various charges to convey its merchandise from its storage facilities to such distribution centers as shopping malls and retail outlets. Discussions about marketing costs often center on salespeople’s willingness to match the charges with their compensation. In other words, sales personnel may be eager to do so because higher marketing expenses could translate into higher sales -- which, in turn, could mean more commissions. 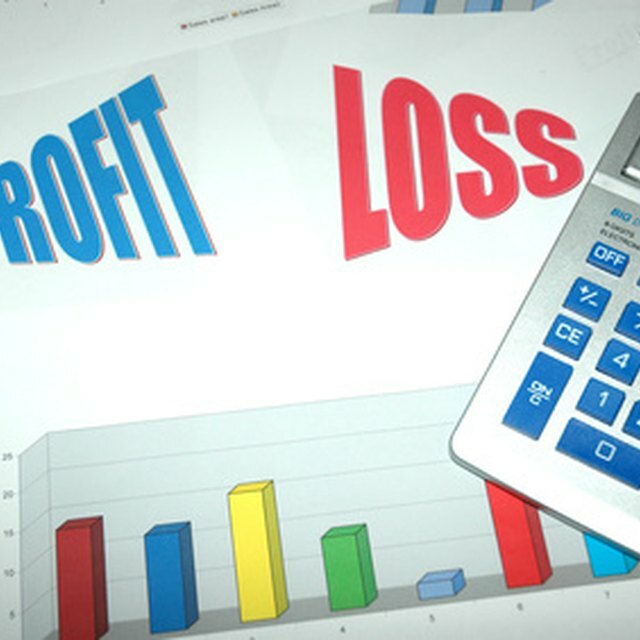 Marketing charges are part of a company’s operating expenses, and accountants specifically include them in the “selling, general and administrative expenses” section of the statement of profit and loss. Other SG&A expenses include rent, litigation, insurance and office supplies. For a company, providing details about marketing expenses is a sign of operating prowess. Investors may review the marketing expense information and compare it with actual sales data to determine whether sales tactics are bearing fruit, commercially speaking. In a knowledge economy in which adequate marketing strategies play center stage, companies spend substantial amounts to differentiate their products and convince customers to shun competitors’ items. For example, a company can spend a lot of cash on advertising to promote its brand and tell the public that its products are technologically superior. A knowledge economy -- in contrast to an agriculture-based economy -- is a system of consumption in which intellectual skills play a big role in defining who wins the competitive game. Various professionals spend considerable time ensuring that corporate marketing expenses are adequate, spurring sales and monitoring income statement preparation. These personnel run the gamut from salespeople and advertising specialists to financial accountants, bookkeepers and corporate communication professionals.